At first I was watching stop motion animated movies. 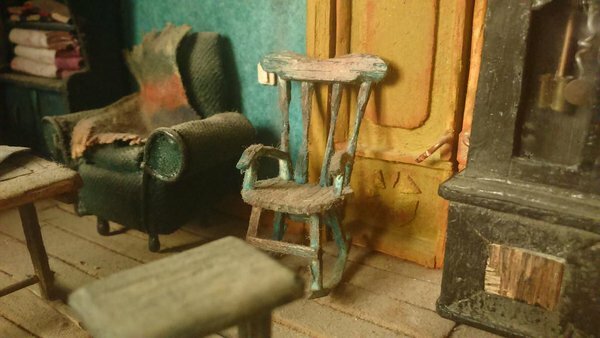 I liked the rooms, all the places and small things, so I started working in miniatures. I started working on miniatures in July 2014. I’ve developed my skills quite a bit over the past year, but I don’t sell any of my miniatures. I’m inspired by old rooms. 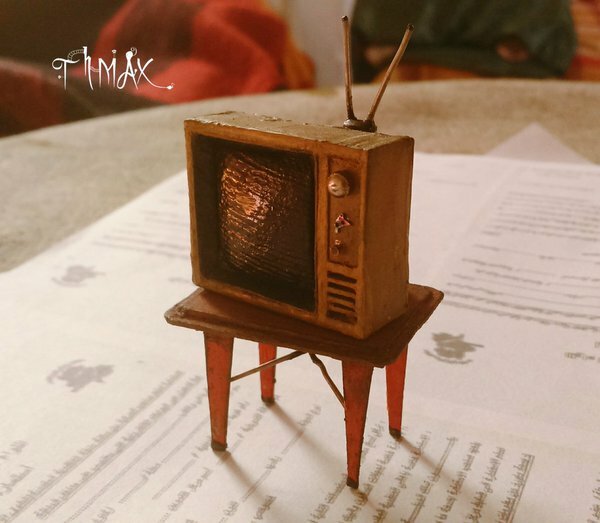 What is the most memorable miniature you have ever seen?